Home>He Tangata Project>War Horse>Call for a Memorial and a March …. 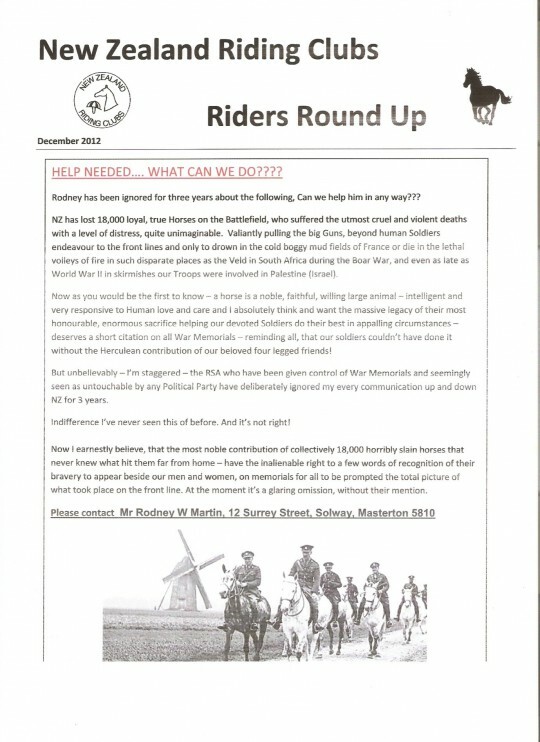 The initial call for a national War Horse memorial arose in the NZ Riding Club’s newsletter Rider’s Roundup in December 2012 in an article written by Rodney Marton of Masterton. (below) This was picked up by North Island Vice President Noeline Jeffries of Hamilton, and backed by Waikato Combined Equestrian Group. They set up two WW1 centenary committees both chaired by Noeline. 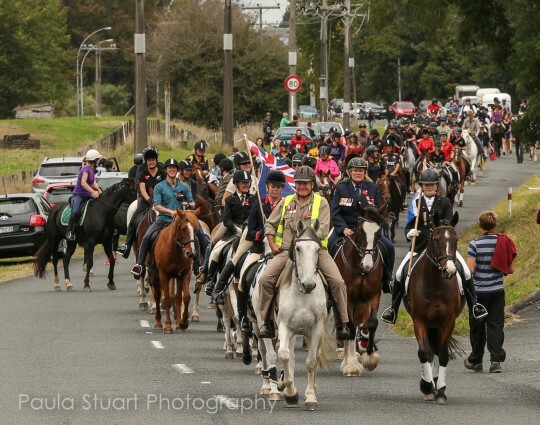 They went on to organise the inaugural Anzac Day War Horse March in 2015 – attracting hundreds of riders and onlookers (below), and also began canvassing support for a war horse memorial. 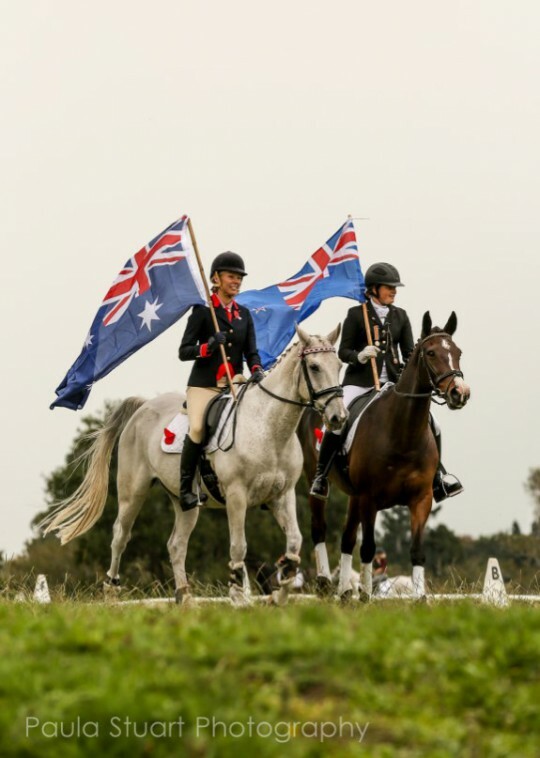 Waikato equestrian’s first Anzac Day War Horse March was a great success, united all groups from pony clubs to Western riding, show, dressage and recreational riders, and stirring memories of service and sacrifice. In 2016, they will play an official role in leading Hamilton’s Anzac Day Parade in the city for the civic service in Memorial Park.